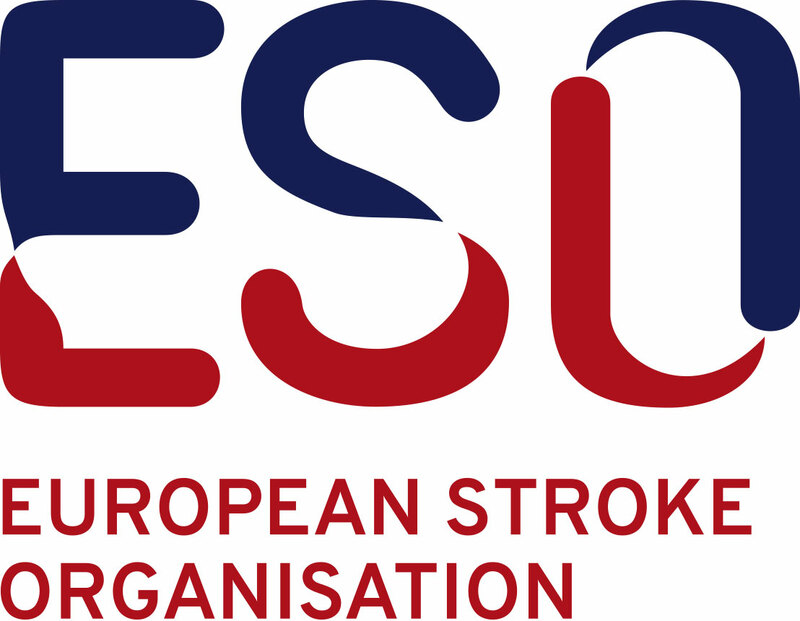 The application fee of EUR 1'250.00 for Stroke Units and EUR 2'500.00 for Stroke Centres will be charged by the ESO once you have completed and submitted your application for certification. Please note, that the application fee is non-refundable. Stroke Units and Stroke Centres from countries designated by the World Bank rating as low-income, lower-middle-income or upper-middle-income economies are eligible to apply for a grant. To apply for a ESO certification grant, please complete the application form here and return the document to eso-certification@eso-stroke.org. Grant applicants will receive a notification within four weeks. The applicant may start the actual certification application after getting accepted to receive the ESO certification grant.